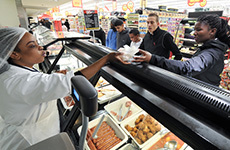 We are the largest supermarket retailer on the African continent. 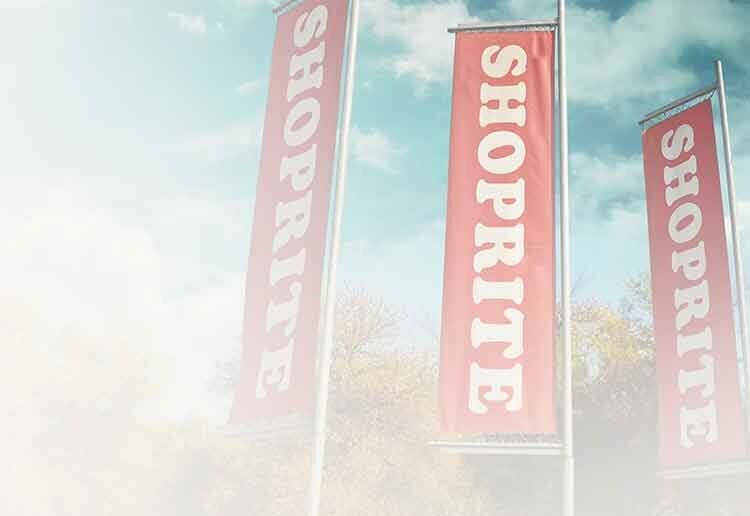 We are a business with a market capitalisation of about R96 billion, over 146 000 employees, thousands of stores and a network of distribution centres across 15 countries. We serve local communities with the lowest price promise. 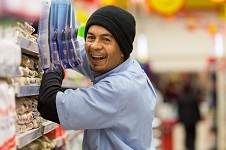 35 million people shop in our footprint of more than 2,738 outlets every day. Distribution of operations as on 30 December 2018. 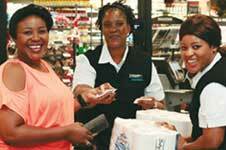 Our 35 million customers have played a large role in our company becoming Africa’s largest supermarket retailer. We regard them as members of our families, our neighbours and our friends. We want to offer our customers exceptional service and make sure they leave our stores satisfied - this is our unwavering commitment. We believe that the drivers of our past successes position us for future growth in Africa and beyond. 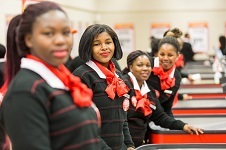 A combination of controlling our own supply chain, investing in employee skills, investment in infrastructure, as well as value added services to compliment the shopping experience is our recipe for success.  Our goal is to provide all communities in Africa with access to affordable food and household items in a world-class shopping environment while offering exceptional service. Since 1979 our Group served African households by providing food at low prices. 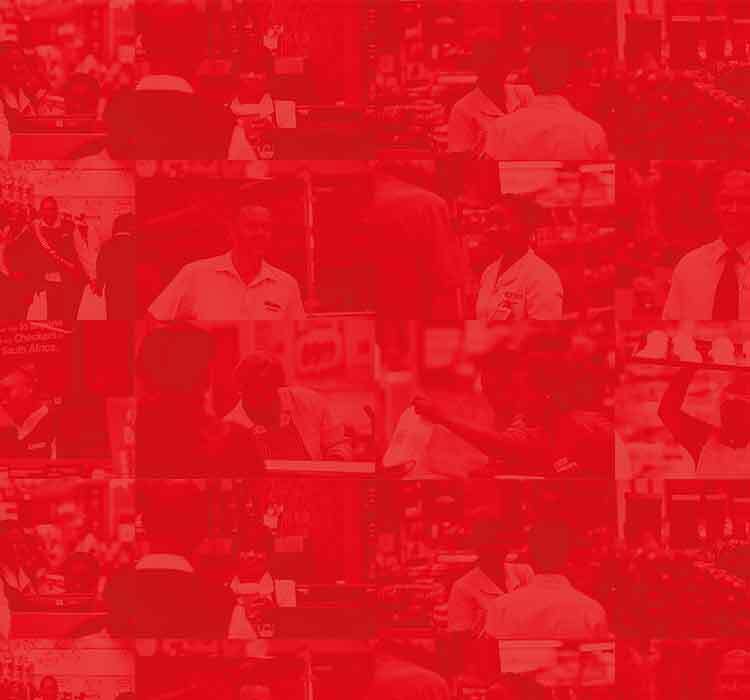 Growing from 8 to 2,738 outlets pays tribute to our dedication and unwavering commitment to our customers. 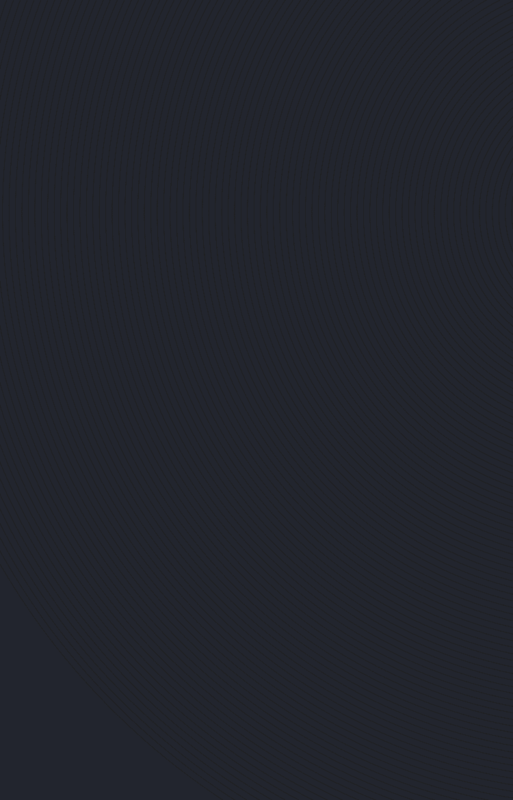 We are committed to continued growth. 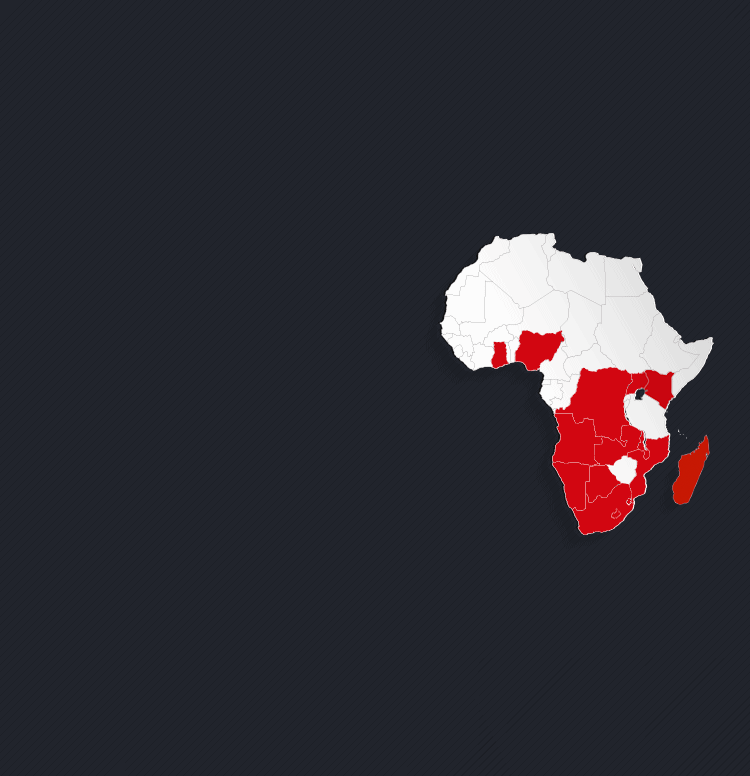 We believe that the African continent affords us the opportunity to expand our reach and impact on communities. 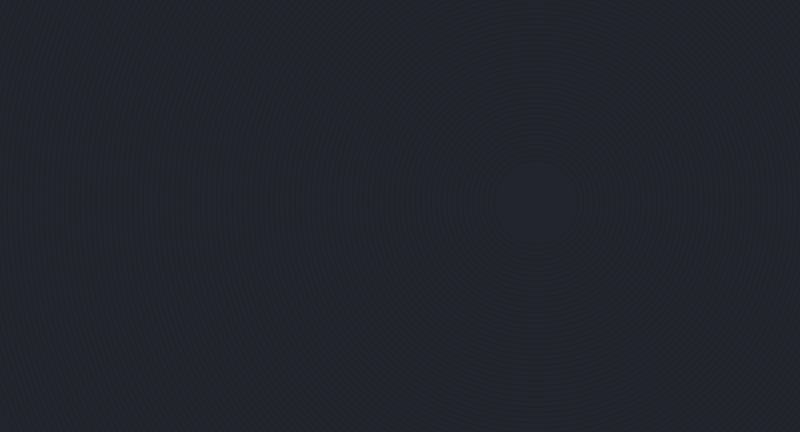 We also believe that our operational systems are robust enough to support continued growth. 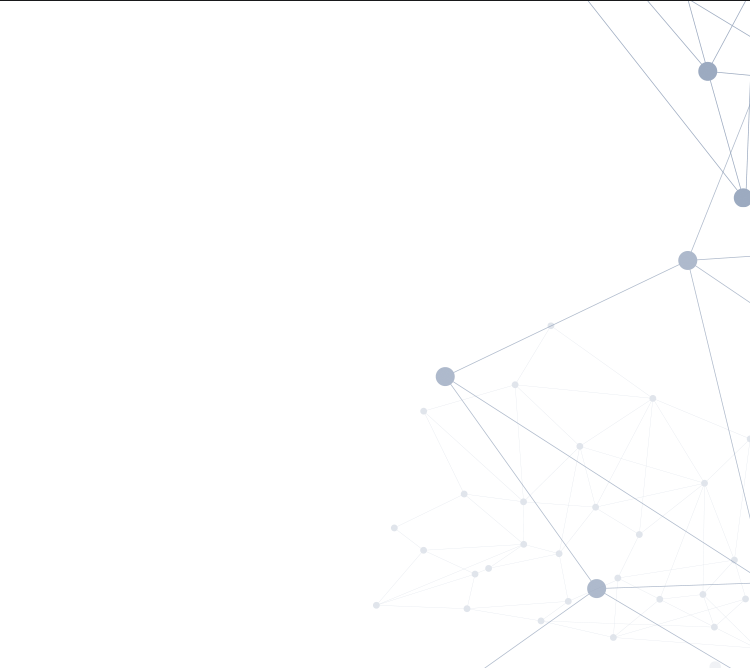 Stay up to date with our latest news and developments. We develop strong and long term relationships with our suppliers. We use this portal to communicate our trading requirements and for listed suppliers to access our integrated ordering system. 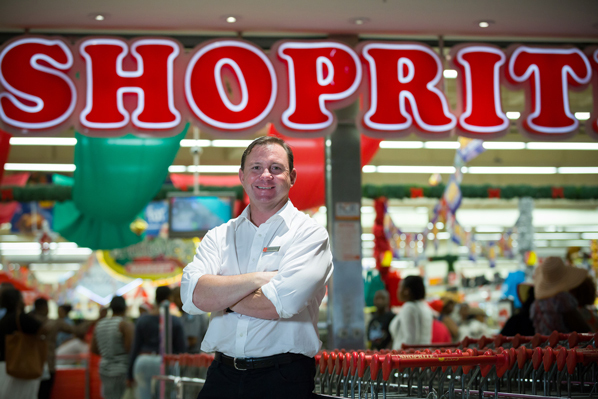 Shoprite is the largest employer in Africa in the retail sector. We currently employ more than 146,000 people, from trainee bakers to chartered accountants, from business analysts to forklift drivers. 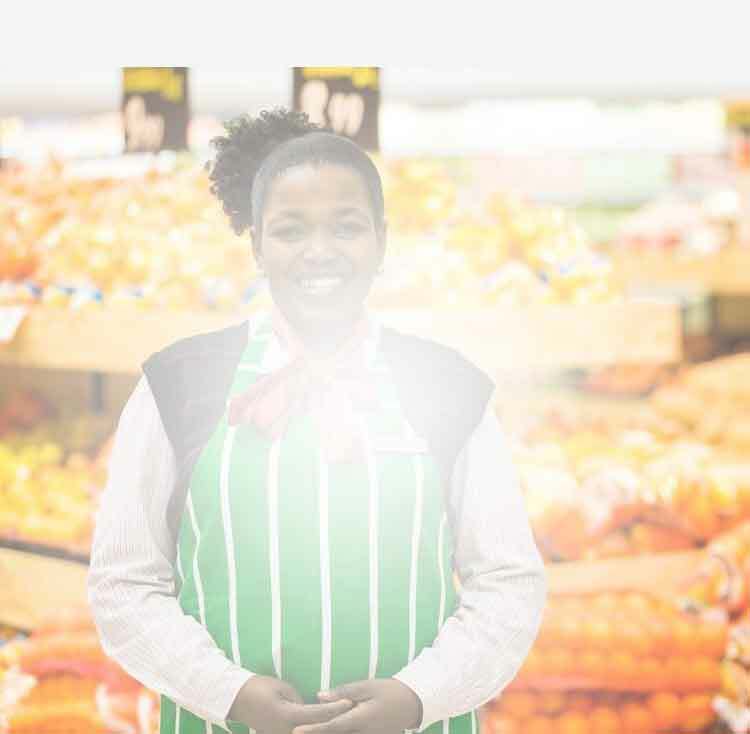 We employ from the local communities in each country where we trade and have over 24,000 local nationals working in our operations outside of South Africa.